* Note - Discount codes are only available for Full Pass, Saturday Pass and Sunday Pass. 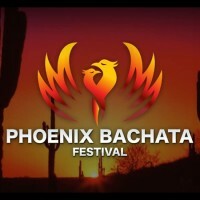 Welcome to the world of Bachata! We present to you the Bachata Melbourne All Stars 2018! Bachata ConeXión has assembled the best group of passionate Bachata Instructors in Melbourne City you have ever seen. 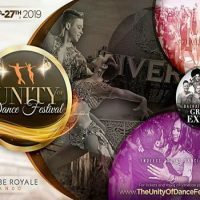 The Artists assembled for Bachata Melbourne All Stars 2018 and the groups that they represent (check out the Sponsor/Partner Section on the website) are committed to putting the Social Dancer first and uniting together to bring you a historic weekend. 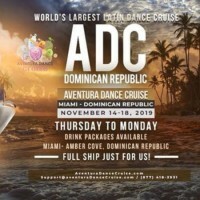 We have also selected an amazing group of Bachata DJ's to keep you dancing and connecting all night. Tickets, venue, workshop schedule, fulll information etc, can be found on the website which will be released in a few days. 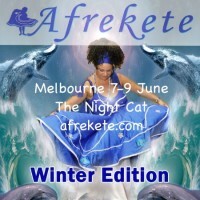 Bachateras & Bachateros of Melbourne City this is YOUR event. This is YOUR dance scene! Bachata Has Taken Over!